FRANKFORT, Ill. (WLS) -- A suburban high school is slated to close its doors this year, but some new legal action hopes to keep that from happening. 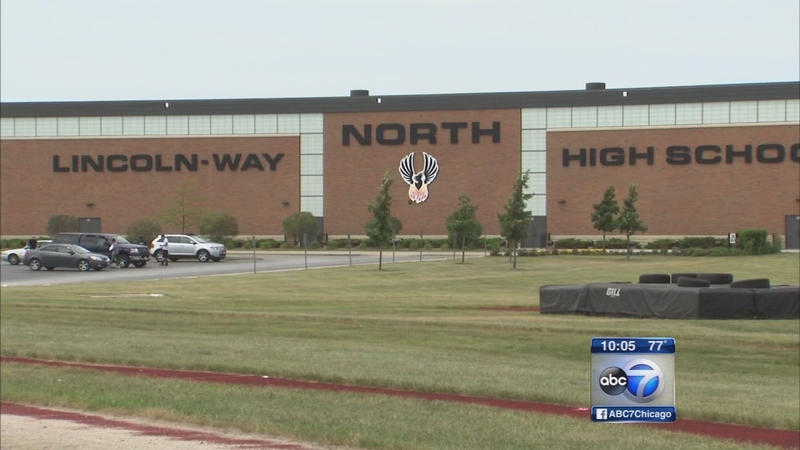 Last summer, the school board voted to close Lincoln-Way North High School to save the district millions of dollars. Now, a community group is suing to stop the Frankfort school from closing, calling it an "unlawful" and "unreasonable" decision. District 210 has not returned ABC7's call for a comment.